Panels Comic Book Coffee Bar hosting a Little Fish Comic Book Studio event. Photo courtesy of Aris Lavranos and Tio Lavranos/Panels. 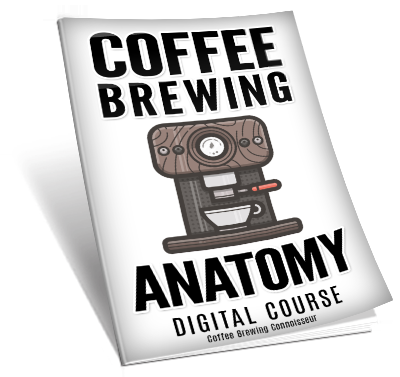 While most new coffee shops these days tend to lean toward the “workspace” vibe, catering to laptop-toting patrons working in isolation, there still are those shops out on the fringes that cater to more specific interests, building a community of like-minded people in the process. Cat cafes, hammock cafes or even lifestyle-brand cafes all seem to have their place in the evolving coffee retail landscape, and numerous coffee shop owners are now using comic books to attract new guests and build a community based on a shared love of new comic discovery. Jason Hilton, co-owner of Rochester, N.Y.-based PopRoc — which serves decadent cereal and candy combinations alongside traditional brewed coffee and wilder drink creations like the Wade Wilson (Pop Rocks, Sprite and Ultra Red) — maintains a membership program to keep the shop buzzing. Photo courtesy of Jason Hilton/PopRoc. The program has 30 of the 50 top comics that come out every week. Hilton’s shop also has events, such as a trade day that generates sizable foot traffic. PopRoc also incorporates comic titles beyond the traditional superhero theme genres, such as FLAVOR, which is a culinary themed comic book. 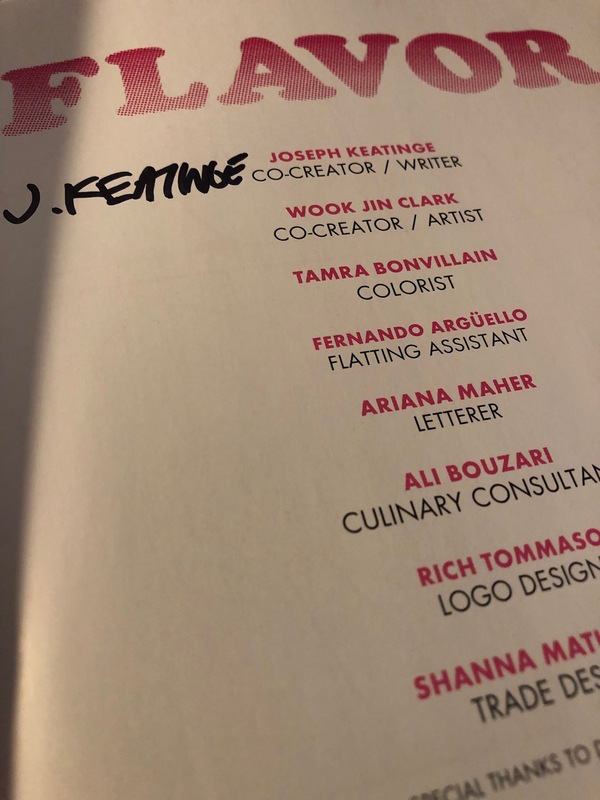 A signed paperback copy of FLAVOR by Joseph Keatinge. Photo courtesy of Jason Hilton/PopRoc. 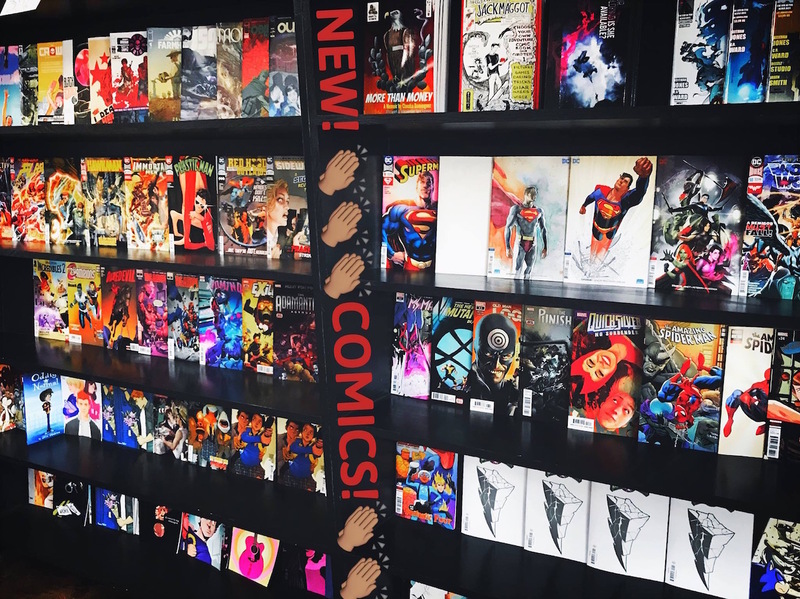 Hilton said carrying new or independent lines of comics gives a core group of customers something they might not otherwise have access to locally. Aris Lavranos, co-owner of Oceanside, Calif.-based Panels Comic Book Coffee Bar, said his shop leans on community partnerships to keep the comic-themed shop abuzz. Photo courtesy of Aris Lavranos and Tio Lavranos/Panels. While some people simply come in for a drip coffee or espresso-based drink — with beans supplied by San Diego’s Bird Rock Coffee Roasters — Lavranos takes great pleasure in introducing customers to comics while breaking common misconceptions. Throughout the shop, “freebie” comics float around, encouraging questions and engaging customers who may have just popped in for a latte. For Lavranos, the combination of coffee and comics represents a natural marriage of two personal yet approachable products. Mike Heslop, owner of Columbus, Ohio-based Kafe Kerouac creatively integrates comic books into the shop alongside book readings, poetry slams, live music and other cultural events that play well with imbibery, either through whiskey tastings or the straightforward espresso menu. 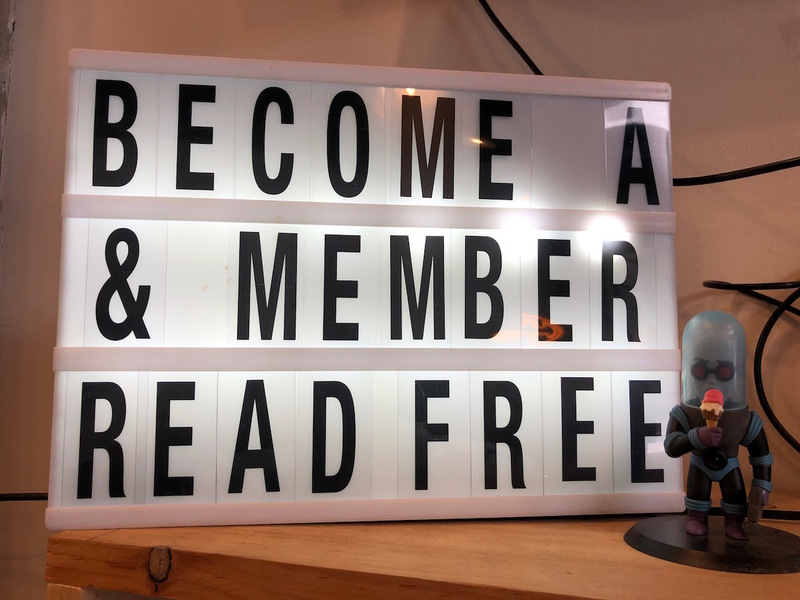 Heslop partners with independent publishers to find comic book authors and artists touring the country who might not otherwise find another venue in which their comics can be seen by collectors. Heslop also partners with Ohio State University to develop a relationship with the comic book community to do sit-ins for artists. Kafe Kerouac also holds discussion panel after-hours parties in conjunction with the Small Press & Alternative Comics Expo once or twice a year. 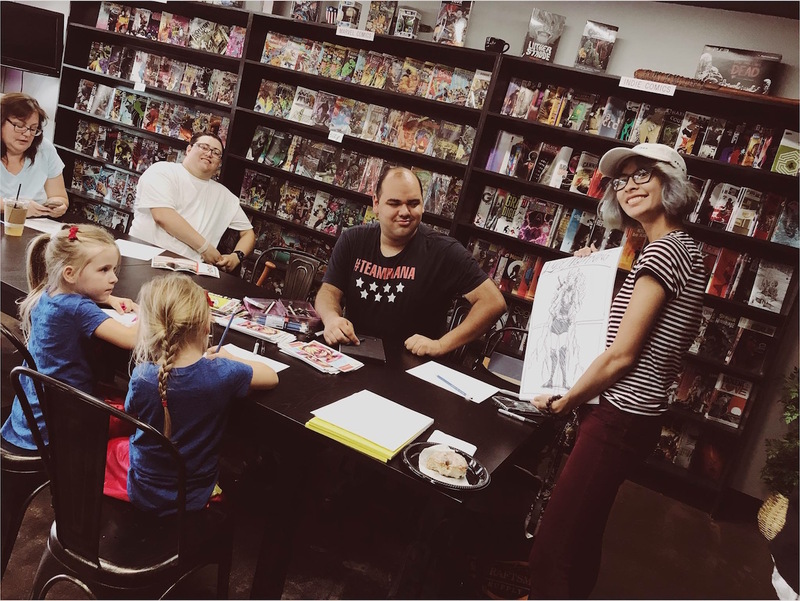 While there’s no direct translation between comic book-related events and coffee sales, it’s clear Kafe Kerouac and others are helping to build a community through comics that’s based on inclusion. Isn’t that, after all, the most noble purpose of a community coffee shop? business development topics and loves a great cup of pourover coffee. 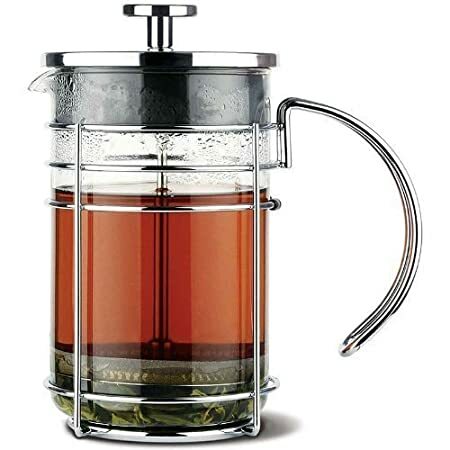 A Premium French Press : The Grosche Madrid Reviewed!